Even though Valentine’s Day is nearly a month away, you can still get gifts and save. 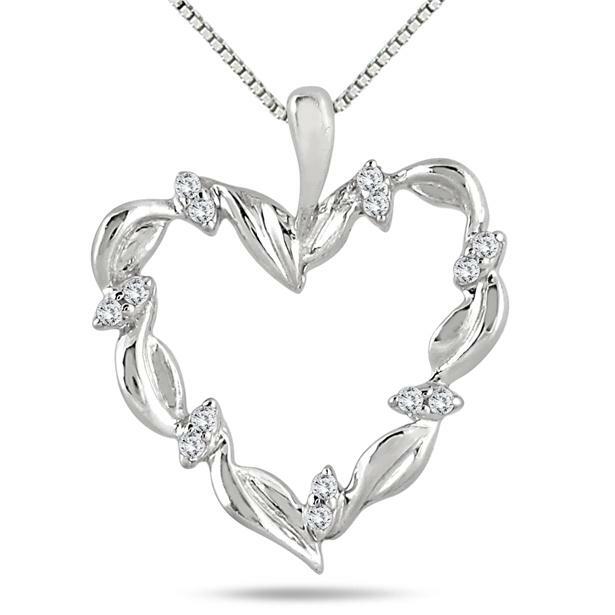 Heart jewelry may be super cliche, but this heart pendant is different. It is a bit edgy with the added twist and diamond elements. 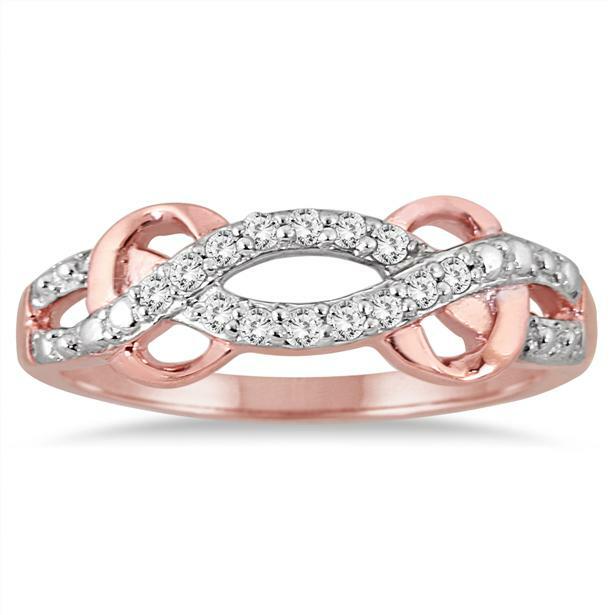 If pink is her favorite color, then a good alternative, instead of pink gemstones, is this rose gold antique ring. Purple amethyst is also very popular amongst our customers. 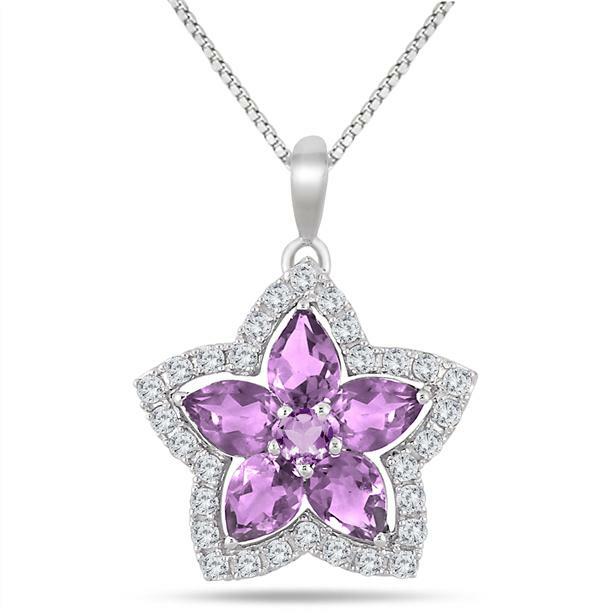 This amethyst and topaz flower pendant will be a great addition to your spring wardrobe. There will be lots of wedding proposals on Valentine’s Day. 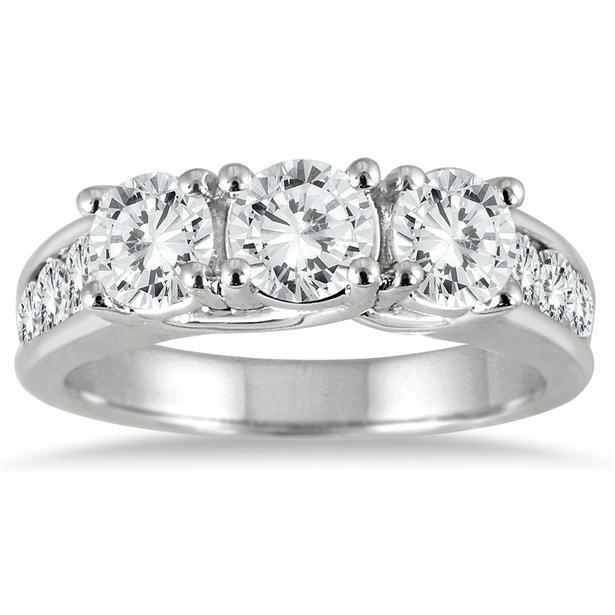 You will surely need a ring, so get this beautiful three stone diamond ring. Look out for more Valentine’s Day gift ideas throughout our social medias (Facebook, Twitter, Instagram, Pinterest). This entry was posted in Blog Posts, Sales and tagged Anniversary, Beautiful, Diamond, Diamonds, Engagement ring, Fashion, Gemstones, Gorgeous, Holiday, Jewelry, Love, Marriage, Necklaces, Pendants, Pretty, Proposal, Rings, Valentine's Day, Wedding ring. Bookmark the permalink.